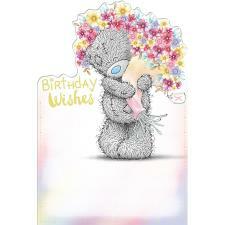 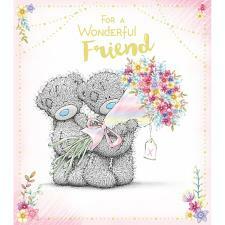 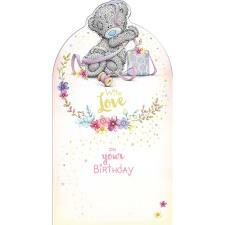 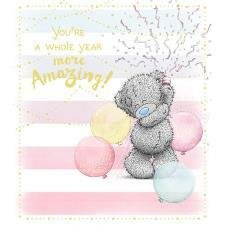 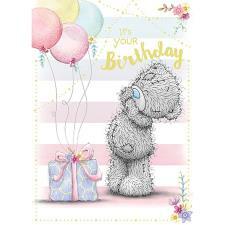 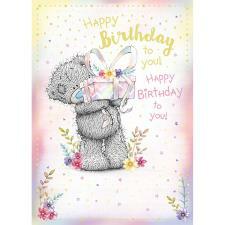 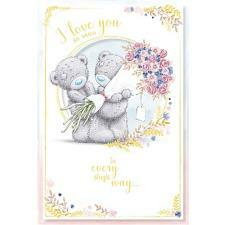 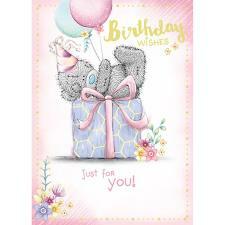 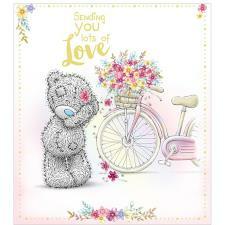 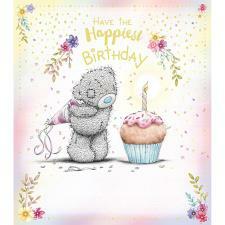 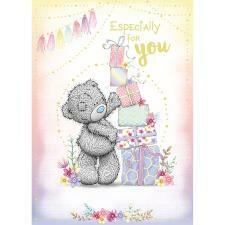 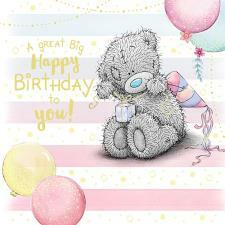 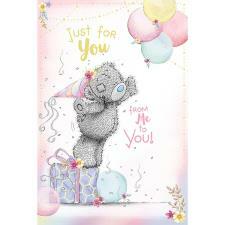 Birthday Me to You Cards : Me to You Bears Online Store. 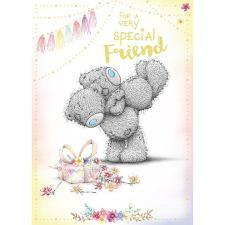 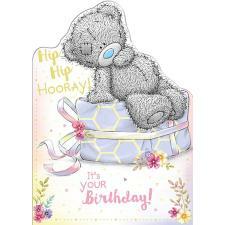 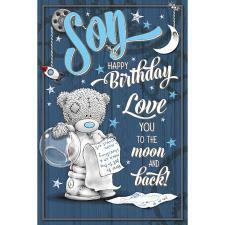 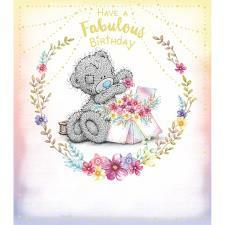 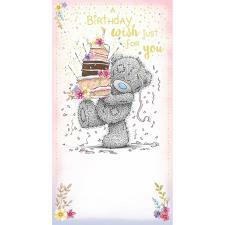 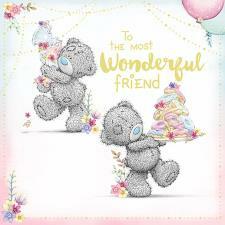 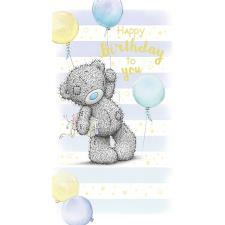 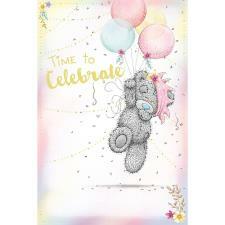 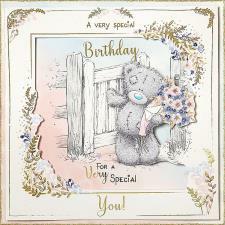 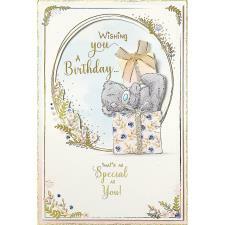 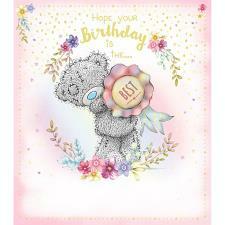 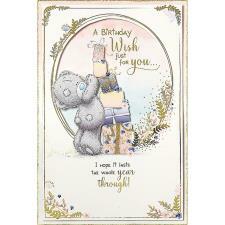 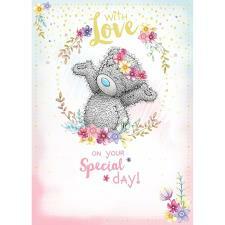 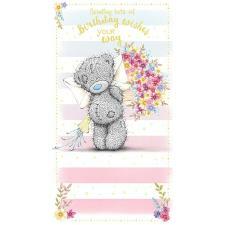 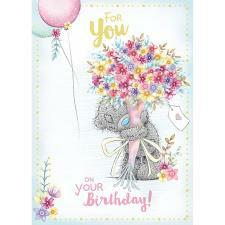 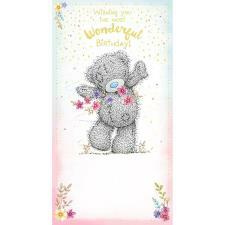 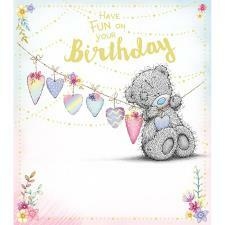 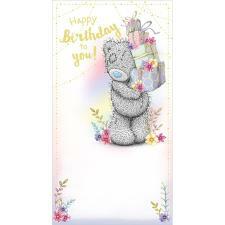 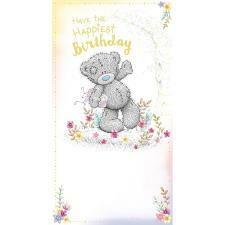 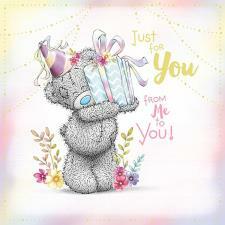 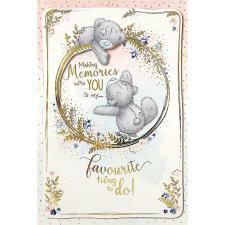 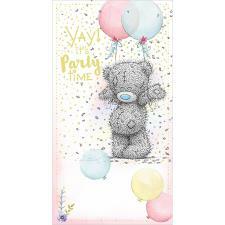 Tatty Teddy loves a birthday and has a range of cards to prove it, with a selection of birthday cards like this you're sure to find one you love! 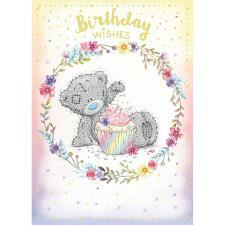 Boxed and Giant Cards also available.